Yep, that’s where I’ve been. As you can tell I’ve been away from my computer for almost three weeks. Oh, I took work with me, but, well, I really was busy. Really I was. 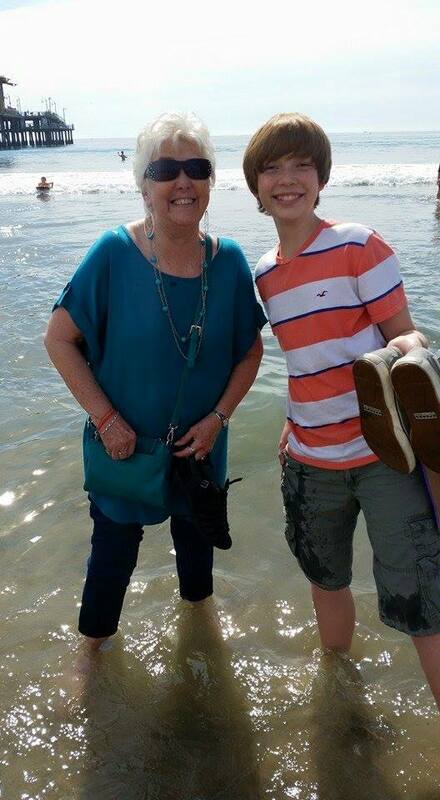 Grandson and myself getting feet wet in the Pacific Ocean at Santa Monica Beach. The water was really cold, too! 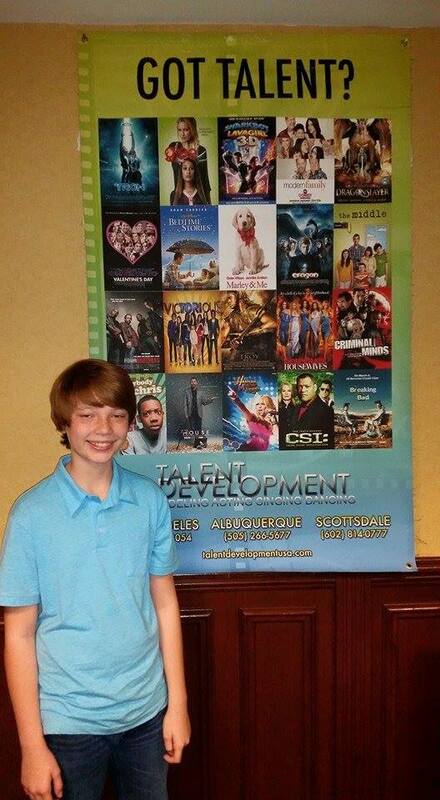 My grandson had to be in Los Angeles for the talent showcase. He was meeting with agents, managers, and directors. I learned a lot myself, but he was able to show off his acting ability. I think he learned quite a bit himself. Besides being his support I was able to visit with one of my grandsons and his children who I don’t get to see very often. That was a blessing. On the home front, well, hubby kept busy at work and then at home with our dogs. Guess they missed me, just a little bit. Now it’s back to work and try to catch up. I have three weeks worth of obits to post so must get with it.